Our second vacuum cleaner store in Grapevine, TX, opened over twenty years ago. It’s incredible to think that, today, we now have three locations! With top-notch customer service and premium brands available, you can rest assured that your vacuum cleaner repair is in good hands with Lone Star Vacuum. We’re just a short ride away from Southlake, Westlake, Trophy Club, Irving, Flower Mound, Keller, and Farmers Branch. Whether you need a vacuum for a space that’s big or small, our experts can help you find a product with the correct motor size and features to get the job done. We’re proud to offer top brands, including Miele, Panasonic, Riccar, Simplicity, SEBO, and Dyson. 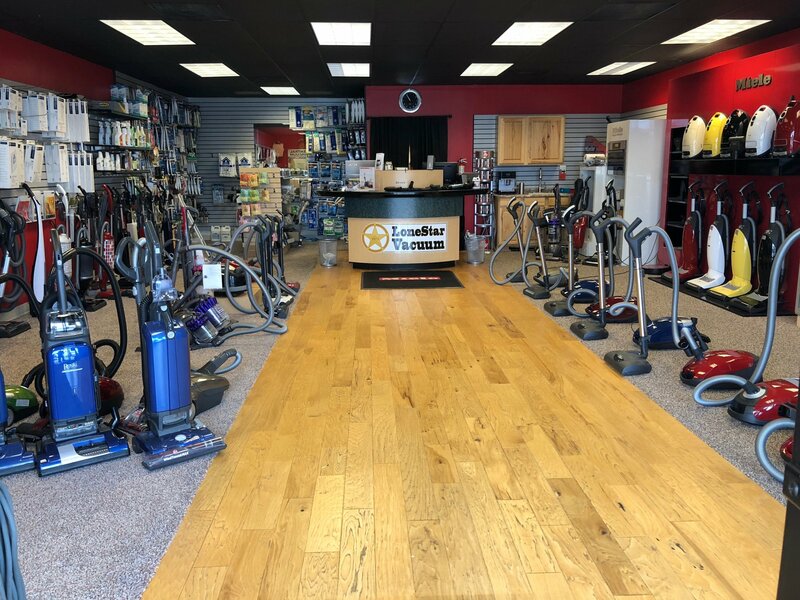 From replacing belts and bags to rebuilding entire vacuums, this vacuum cleaner store can do it all. 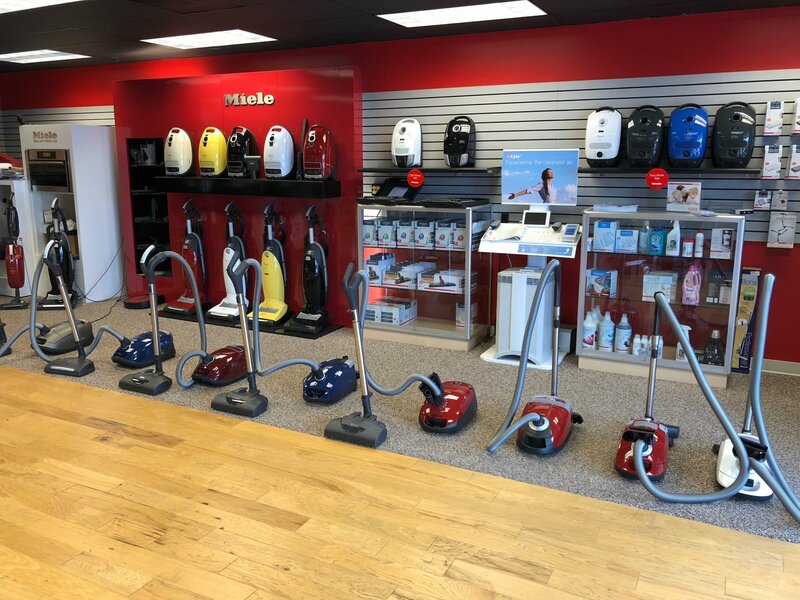 If you’re in need of vacuum cleaner repairs in Grapevine, TX, stop by today to get started!